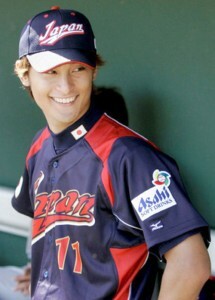 Japanese-Iranian pitching prospect Yu Darvish may be playing for the Texas Rangers of Major League Baseball next year. The Rangers were the highest bidders in the Darvish sweepstakes. They offered $51.7 million to the 25-year-old Darvish just to have the rights to negotiate a contract with the star pitcher. The team now has 30 days to negotiate a contract. If no contract can be negotiated, the money will be sent back to the Rangers.